If the link doesn’t work it’s because I’m still writing that particular article. Check back again soon. And if you want to see more subscribe to my YouTube channel for weekly travel videos! Is Morocco expensive to visit? Morocco can be an affordable place to visit for sure. Depends on what are you looking for you choose a budget. I visit Morocco twice – once on a backpacker budget for 5 days, another time on a mid-budget for 2 weeks. I spent approximately $250 during my first visit, including an overnight desert trip (that actually sucked the most money out of my budget) and plenty of souvenirs like leather goods, nuts, and spices. Morocco isn’t a place free of crime. 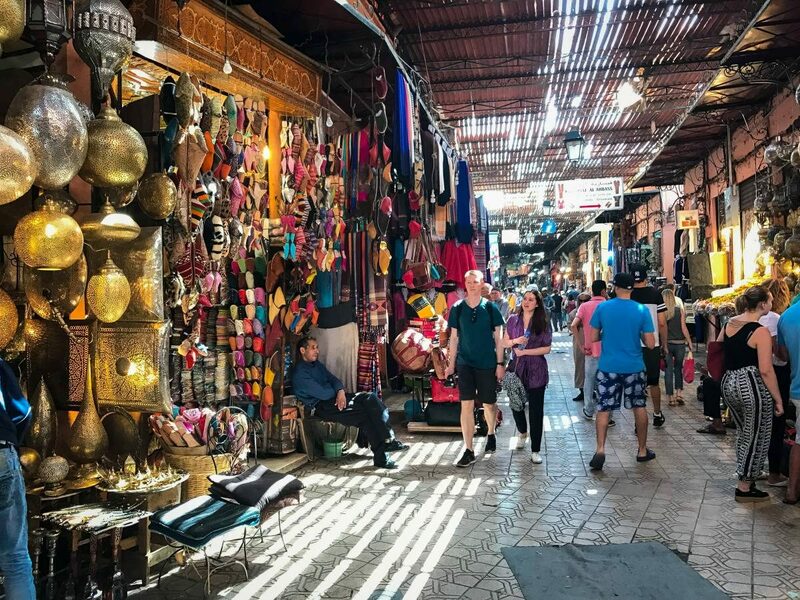 There are plenty of petty crimes such as pickpocketers and you could get robbed in a dark alley of the medina at night. 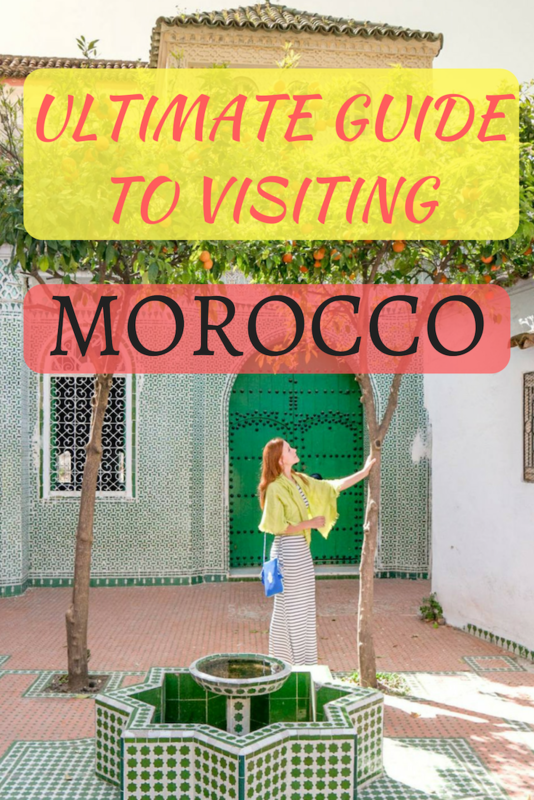 Therefore, you need to take necessary precautions and use your common sense when visiting Morocco. That said, I’m one of a few travel bloggers who disagree with the majority saying that Morocco isn’t safe to visit alone. I think Morocco is totally fine for anyone, even a solo female traveler. You just need to learn very quickly not to look or smile at vendors or peddlers and say “no” when they ask you to come in. It’s totally all right to walk around on your own, and I was never physically or verbally harassed. Especially if you avoid flashy jewelry, skimpy branded clothes and watch out for scams. Morocco is greater than the minor irritations and after my two trips I’ll be definitely coming back again!